Project Tikhvin began in 2012 with the blessing of His Eminence Hilarion, Metropolitan of Eastern America & New York. 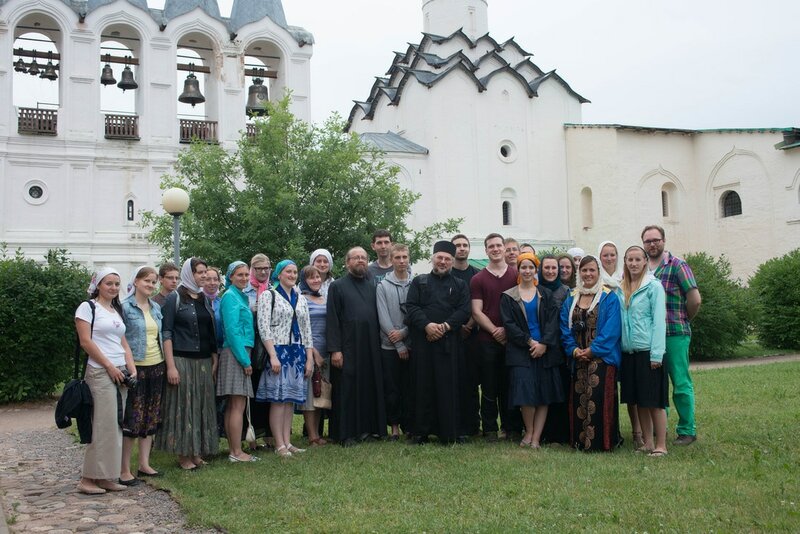 Each year, a small group of young people travels to Russia to assist in the restoration of ancient churches and monasteries. The group visits the holy places of northern Russia in St. Petersburg, Pskov, Tikhvin, and the regions surrounding Lake Ladoga. In addition, the group visits Moscow and, each year, a new city chosen in advance. There are no official visits, no symposia, no formal meetings, and no guided events. There is only work and informal pilgrimage. Every year, the youth see holy sights often ignored by tour groups and they live amongst the local population, taking local transportation and eating in local eateries. 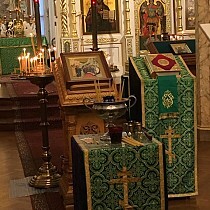 The goal is to experience in as real a way as possible normal life for the average Russian Orthodox Christian. The pilgrimage for 2017 will include St. Petersburg and its holy places, as well as notable cultural sights, and Staraya Ladoga, the first capital of Rurik the Great in the 9th Century. 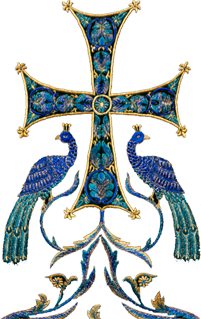 In Tikhvin, the group will participate in the celebrations in honor of the Tikhvin Icon of the Mother of God. A remarkable village festival will see the celebration of the parish feast of Sts. Peter & Paul in the village of Domino, and afterwards the group will journey to the island of Valaam for three days. Moscow awaits with the splendor of the capital’s beautiful churches and monasteries, was well as historic sights. Trips are planned to Holy Trinity-St. Sergius Lavra and the famous New Jerusalem Monastery. The pilgrimage for 2017 is planned for June 26 through July 22. The cost will be $1,500.00 and includes airfare, lodging, major transportation (excluding subways and buses) and all meals in the monasteries. Meals in the cities are the responsibility of the participant. This is all arranged at a greatly reduced cost and financed by fundraising and donations. Registration deadline is March 1, 2017. A nonrefundable deposit of 50% is due no later than March 1, 2017. The remainder will be due by May 1, 2017. The success of the Project has been enormous and has resulted in a wonderful relationship not only with monastics and clergy, but also with young compatriots from Russia, who labor aside our youth.